Yesterday and today I have been totally overwhelmed with so many kind comments and emails from so many people around the world. I feel so inspired, so touched that I just wanted to say, thanks. Hello!!!! I think...award for merit! 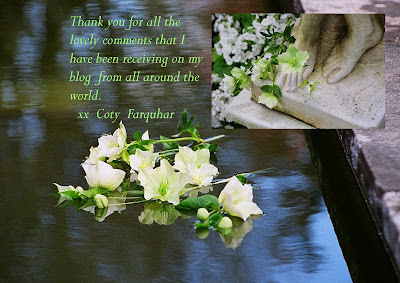 Your blog is wonderful!